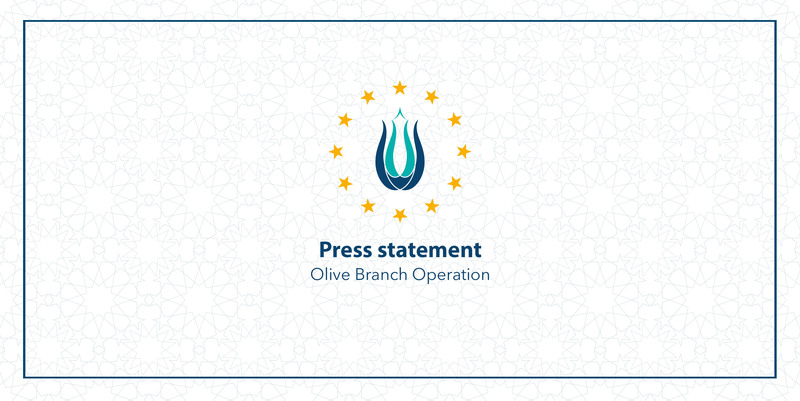 Olive Branch Operation | UID e.V. launched the Olive Branch Operation. organisation which are threats towards the public within the region and Republic of Turkey. terrorism and in particular resolutions of 1624 (2005), 2170 (2014) and 2178 (2014). Istanbul Vezneciler and Kizilay Guvenpark. to being forced to leave their homeland and go to Turkey as a safe country. language or religion making Turkey a country with the most assistance to refugees in the world today. towards hospitals and so civilians without any real target, have seen this operation as being obligatory. organisations such as PKK, YPG, PYD and DAES and other similar terror organisations. wave of migration to the European Union. 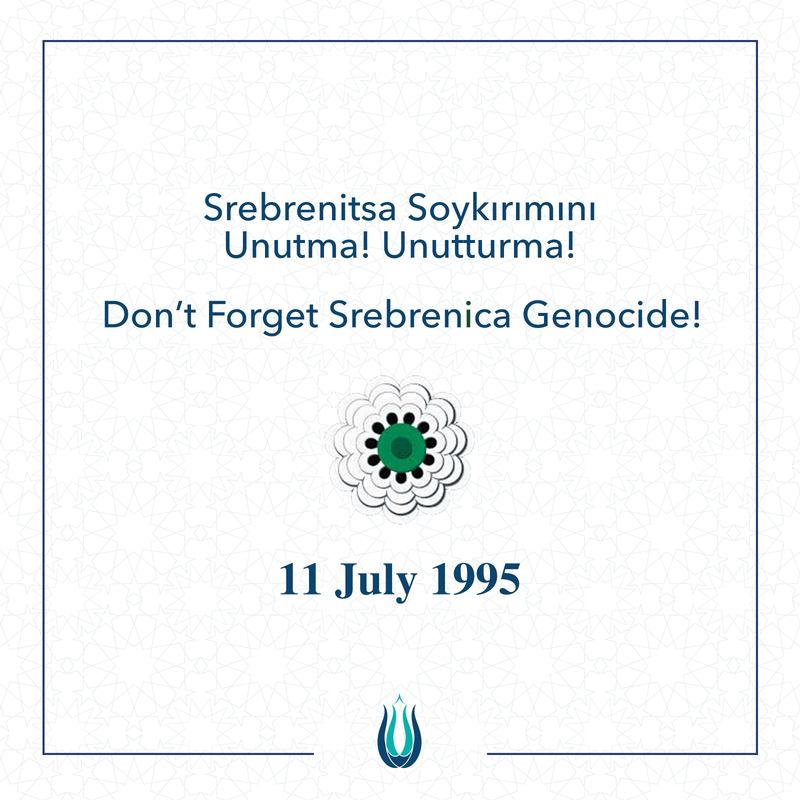 with the necessary information given to its allies and neighbouring countries since the beginning. 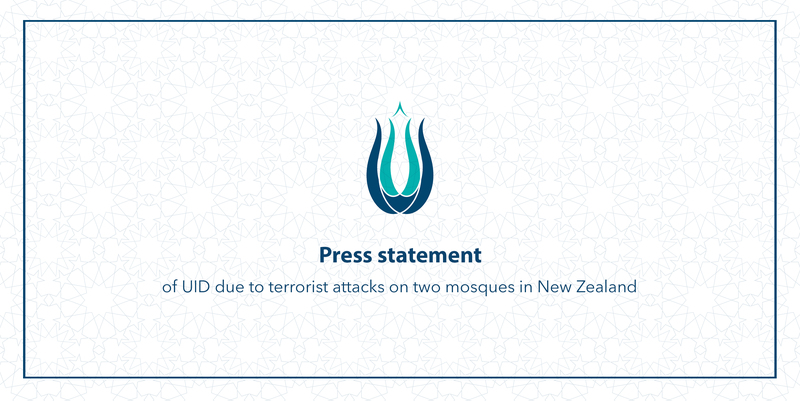 region and Turkey against terrorism. Announced with honour to the public.